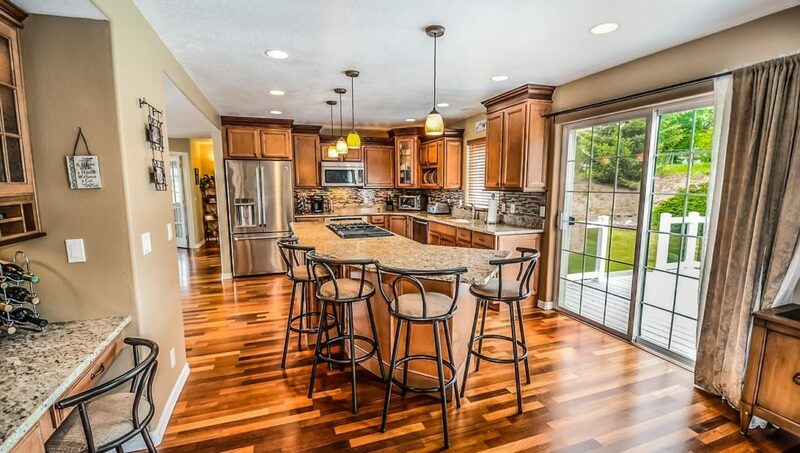 A nice kitchen is at the top of the checklist for many buyers. The kitchen is a room that people spend a lot of time in, and for most people, they want to make sure that it meets certain standards. This year, there are specific kitchen trends that have been popping up that seem to be common among numerous potential buyers. 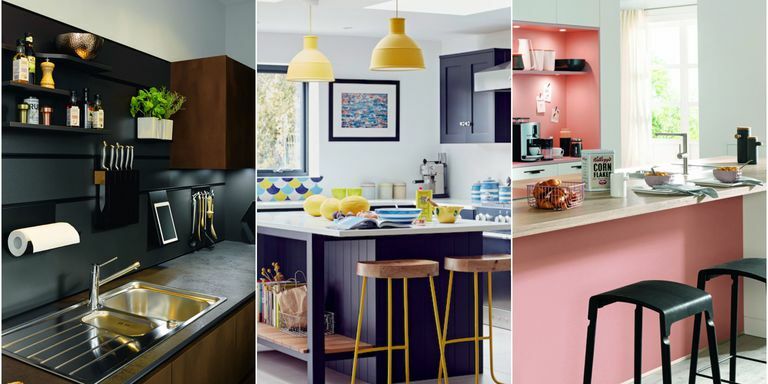 Referring to a poll taken by Houzz, titled “2018 U.S. Houzz Kitchen Trends Study,” we were able to figure out what buyers look for most in their kitchens. The first necessity that homeowners looked for in a kitchen was storage space. 63% of homeowners stated that storage space was most important when looking for an ideal kitchen. If there is not enough space to put food items, utensils, plates, glasses, pots and pans, etc., a client’s interest in the home itself may fade. That means making sure that a kitchen has ample cabinet, pantry, and counter space when showing homes to customers – a lot goes into a kitchen, and it is important to make sure that there is room for everything within it. Following closely behind storage space, the second necessity was the material of kitchen countertops. Homeowners are beginning to shy away from more traditional countertop materials, such as granite, and opting for more urban materials, such as engineered quartz. 43% of homeowners stated that the material of their countertops was important to them, because they wanted their kitchen to match a certain style that they had in mind. People like the look and feel of certain countertop materials, and if something looks unappealing to them, they may not want to go through the hassle to change it – which could end in a deal falling through or a contract not being signed. If your client is looking for a more modern style, as most are, make sure that the kitchen matches their style.